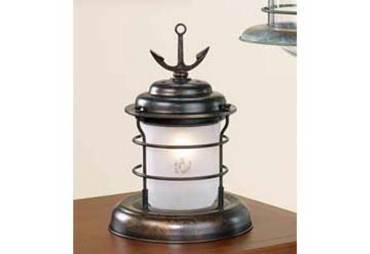 The lasting beauty and timeless design of this Electric Trawler Lamp will enhance the decor of any home or ship's cabin. 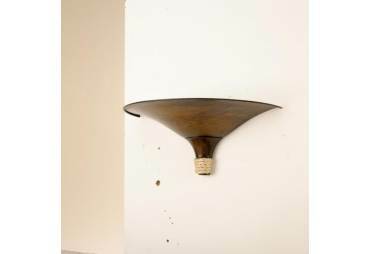 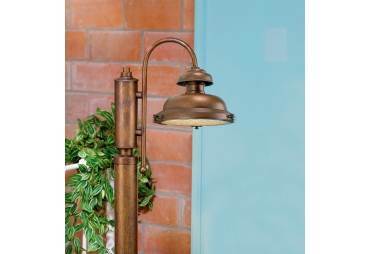 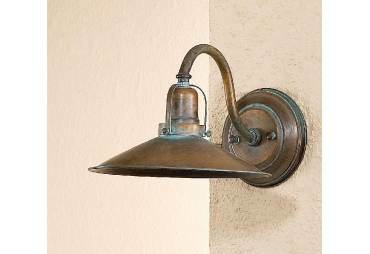 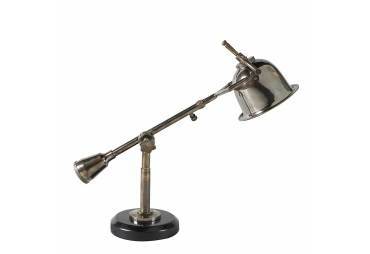 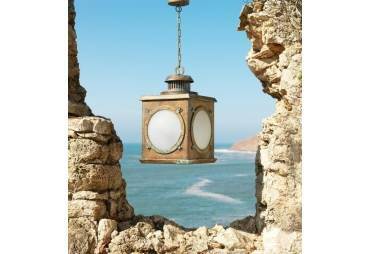 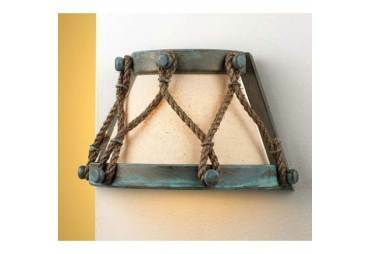 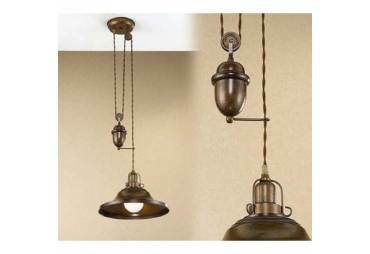 It is a very popular and versatile lamp that can stand on a table or be hung with a hook from the ceiling or bulkhead of a boat. 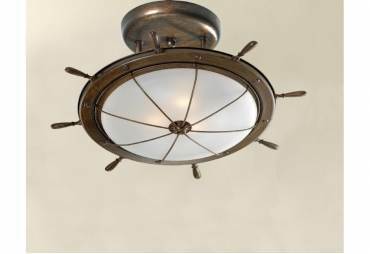 It is a beautiful replica of interior lightning found on seagoing vessels a hundred years ago in Europe. 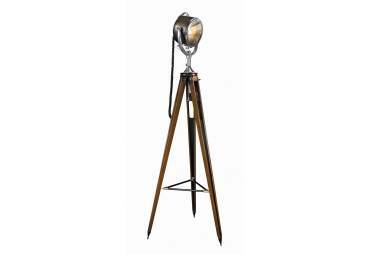 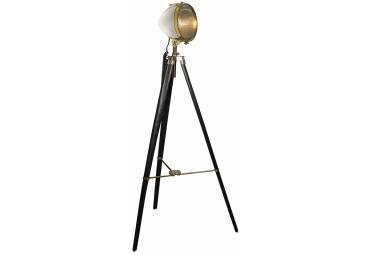 This distinctive lamp is hand made to commercial ship standards by the Dutch manufacturer, Den Haan Rotterdam. 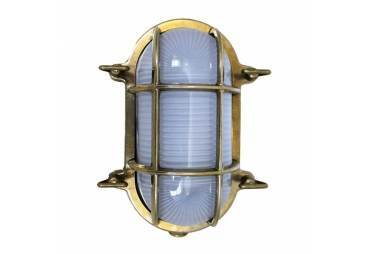 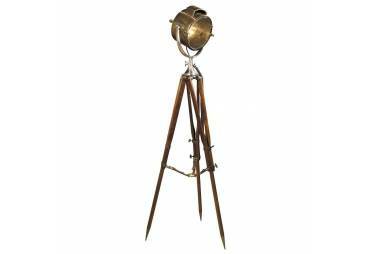 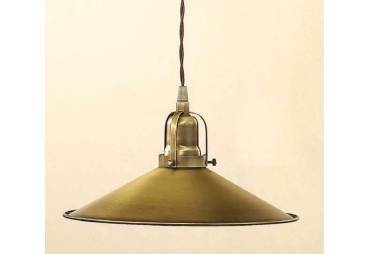 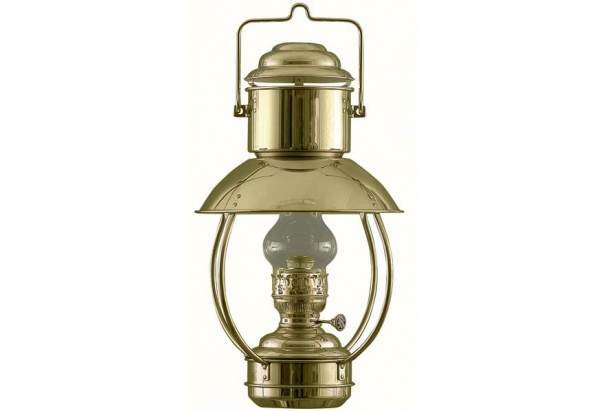 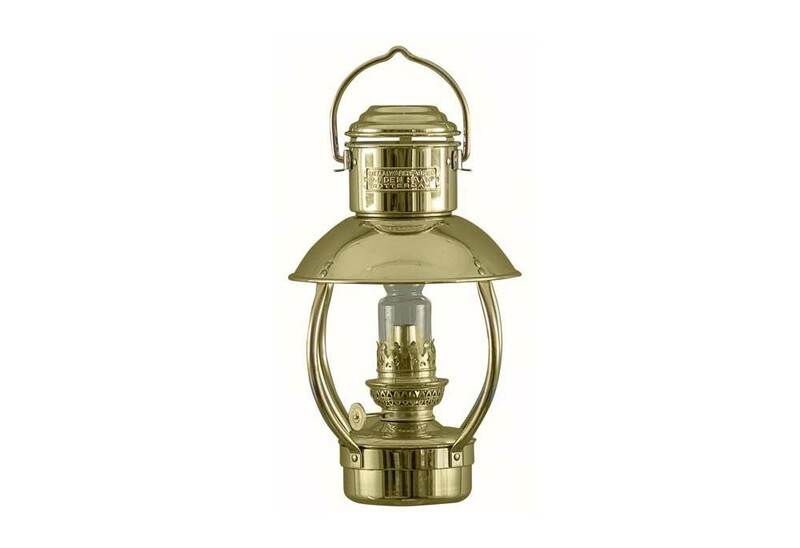 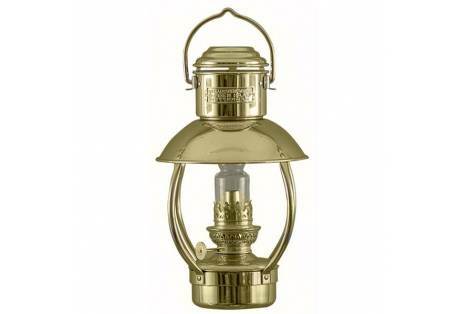 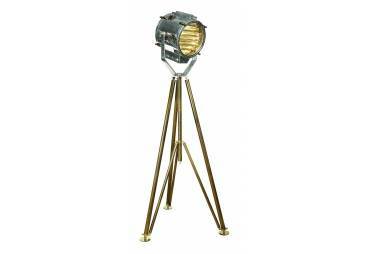 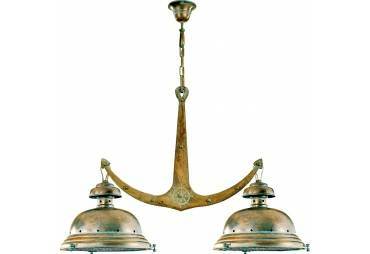 The Electric Trawler Lamp is solid brass with a polished and lacquered finish. 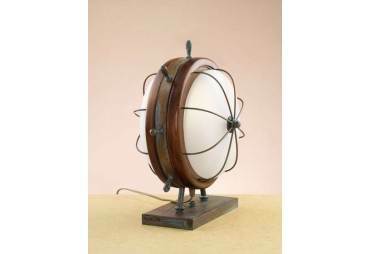 The inside of the shade is white stove enamel. 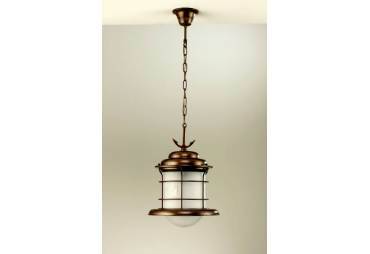 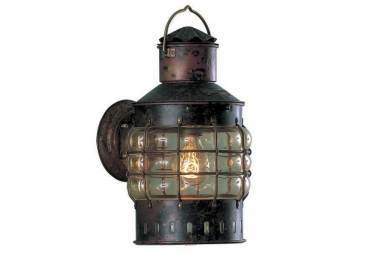 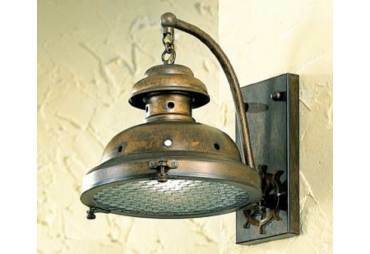 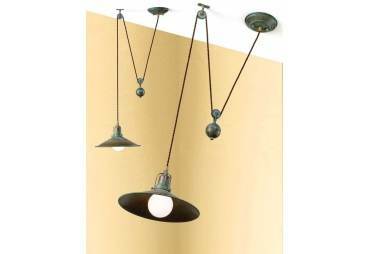 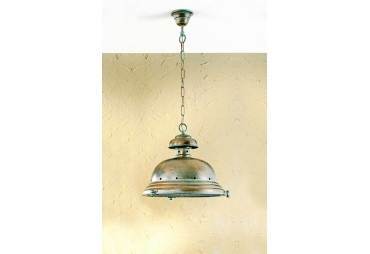 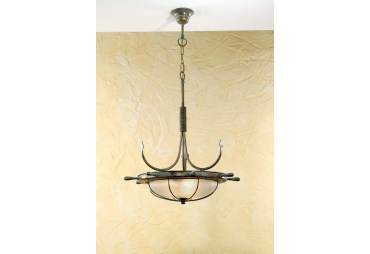 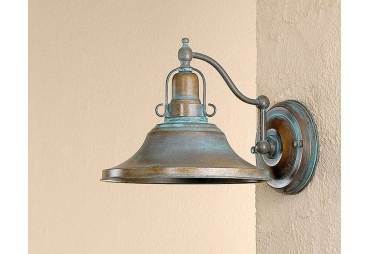 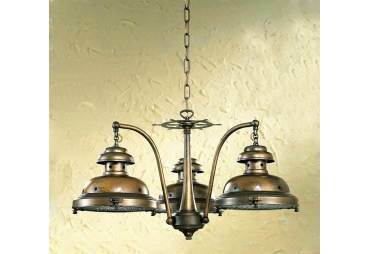 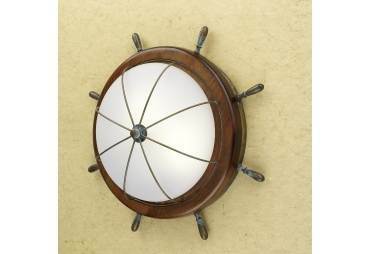 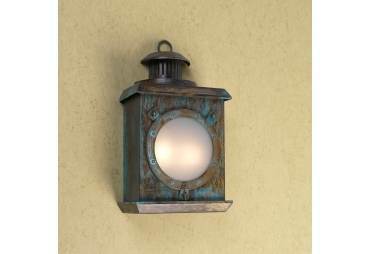 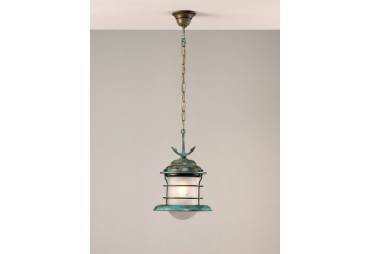 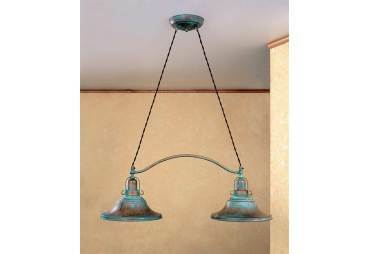 Also available is the Oil Trawler Lamp (#8201/O).